Through the synergistic capabilities of Urban Future Lab, Greentown Labs and the Fraunhofer TechBridge Program, innovative energy-related startups and larger corporate partners are able to mitigate the 'industry-readiness barrier' and form lasting and meaningful partnerships. 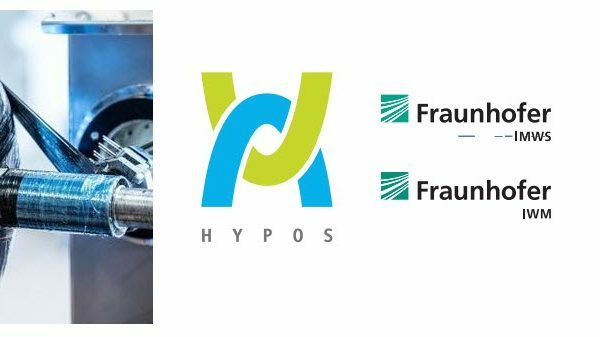 Urban Future Lab, Greentown Labs and Fraunhofer TechBridge lead the Northeast community in their capacity to build, test and launch successful game-changing energy technologies into the marketplace. The combination of incubation space, services and technical capacity provided by Urban Future Lab, Greentown Labs and Fraunhofer TechBridge offer one of the most successful technology acceleration models in the country. 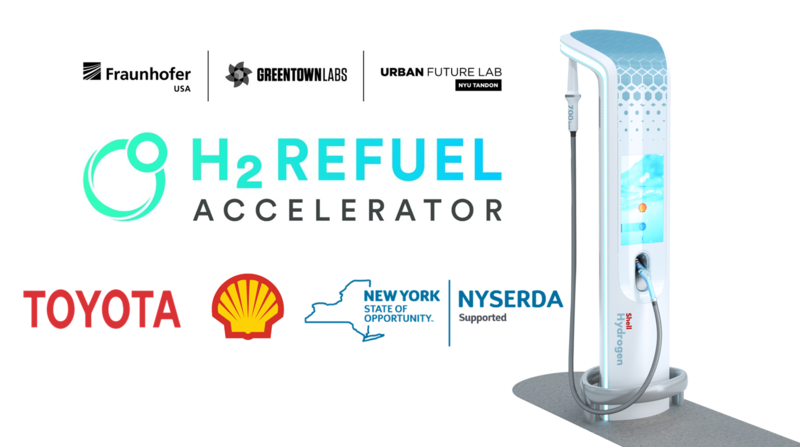 The New York State Energy Research and Development Authority (NYSERDA) is supporting the H2 Refuel Accelerator through its ACRE incubator at the Urban Future Lab. This funding will be used to accelerate the commercialization of promising clean energy technology in New York State through collaboration with industry leading corporations and partners. 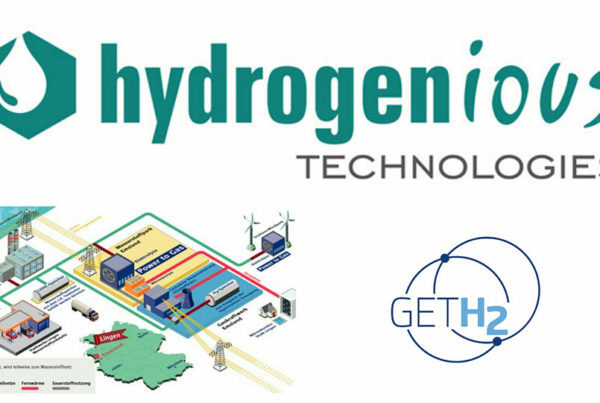 Additionally, this program provides an opportunity to attract fuel cell companies to and showcase fuel cell companies from New York State helping to grow New York State's cleantech economy. 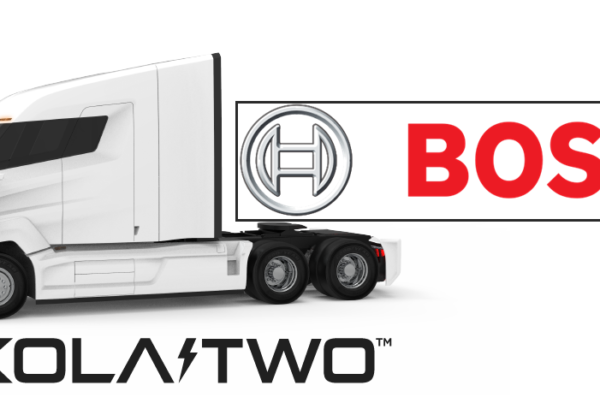 Proposals are due by March 13, 2019 at: www.h2refuelaccelerator.com. Applicant and awardees' intellectual property is fully protected throughout the review process and the accelerator program.